Greece should have declared itself a bank. Then Things would have been far easier. Because it would have been bailed out to no end without questions or even pay-back terms ever asked. The Greek Drama is unfolding with No End in Sight. BirthRight of an Independent and Sovereign Nation. And maybe because the Slave Masters from outside and their minions, the local minor politicians; need not be any good either. But the people are wise and voted “NO” and yet that resounding negative response towards European Despotism has been turned onto it’s head and it has become another Slave Contract with Germany for another 30 years. How is that a Democracy and not a Coup D’Etat ? 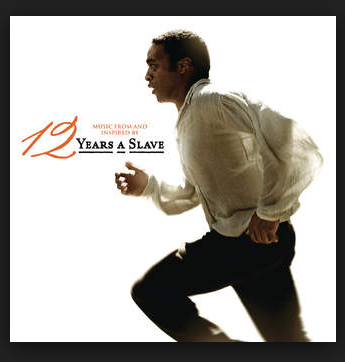 I recommend that everyone concerned go see the film “Twelve Years a Slave” to see how You turn a Free Man or a whole Free People to certain bloody slavery. Liberating oneself isn’t easy but is far preferable to Enslavement to the Huns, and to the Banker-Wankers. And rest assured that Liberty will soon follow along with all her other sisters; Success, Independence, Benevolence, Strength, and Magnanimity. Winning the race to Liberty is always easier starting out as a Free Nation — Whereas winning your Freedom once enslaved is so much harder. And that would have been a far better plan to today’s certain Grexit via another failed Bailout, leading to the enslavement of the people for another twelve or more years.